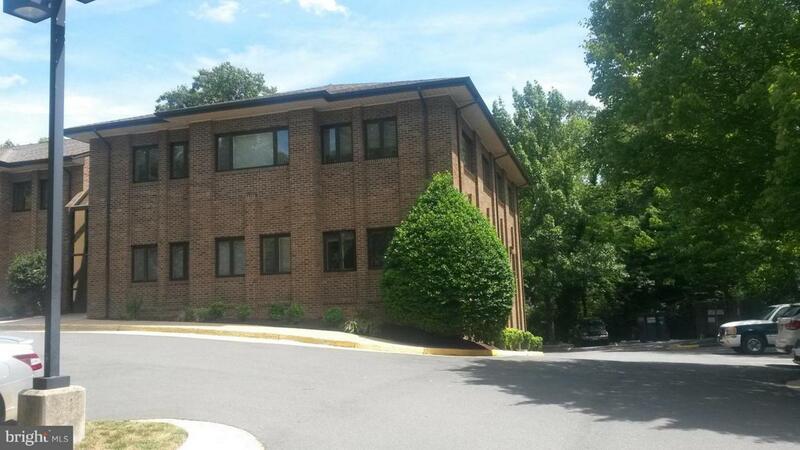 Second floor office condo unit with reception area, restroom, and 3 private offices for lease. Located near the judicial center and plenty of parking. Rental terms are very negotiable.